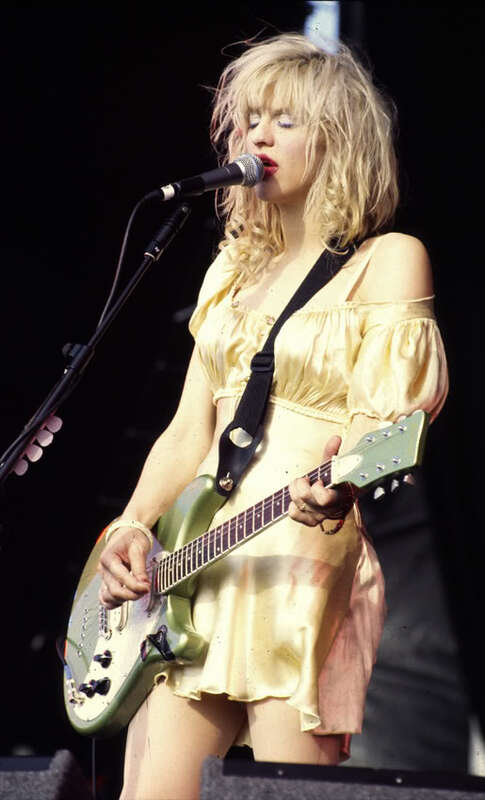 Courtney Love may have her fair share of haters, but nobody can deny she made her mark on the 90s. She sure isn't afraid of dividing opinion, but one thing's for certain - where the fashion icons of the decade are concerned, the lead singer of Hole is one of the top contenders. 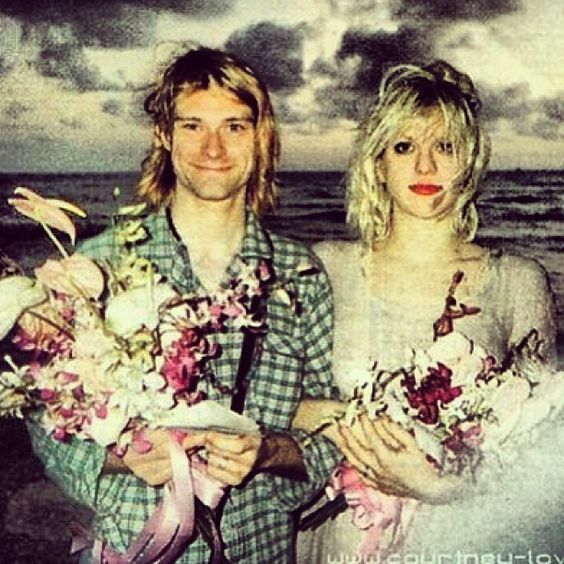 Strengthening her status is the fact that she was one-half of the biggest power couple in grunge; but she was never going to settle for just being Mrs Cobain. Courtney and Kurt's 1992 beach wedding in Hawaii, to which Kurt wore his pyjamas. 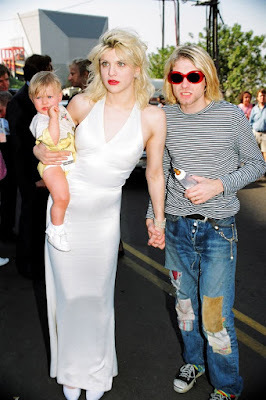 Courtney's dress was of course vintage, and once belonged to actress Frances Farmer. ...especially with the definitely-not-modest hemline proportions. Fun fact: longtime pals Courtney and Drew Barrymore met in a bathroom smoking, when the former was 19 and the latter was 8. 8!! 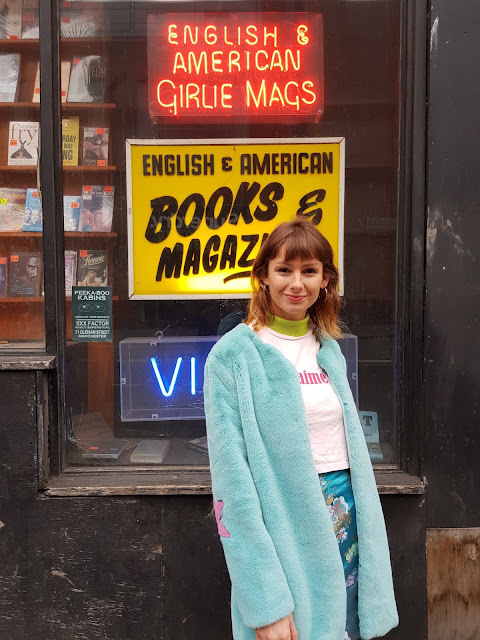 Her acute sense of style saw her embraced in high fashion circles, though her guerilla approach to dressing wasn't something that could ever really be commodified (a few designers have tried and failed). 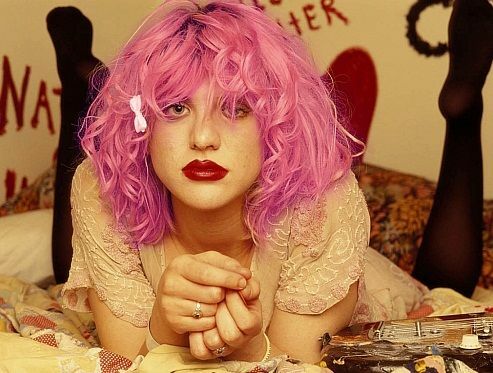 Another example of Courtney's sexing-up of the sweet and innocent styles she championed. 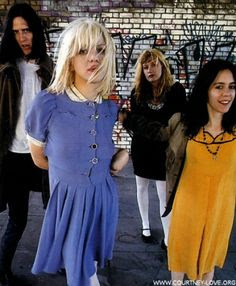 One of her most recognised looks as the frontwoman of Hole; this nautical dress she purchased from a charity shop spawned a thousand copycat styles. Nobody wore leopard print and fishnets better. The subject of fast fashion has been a particular hot potato of late. 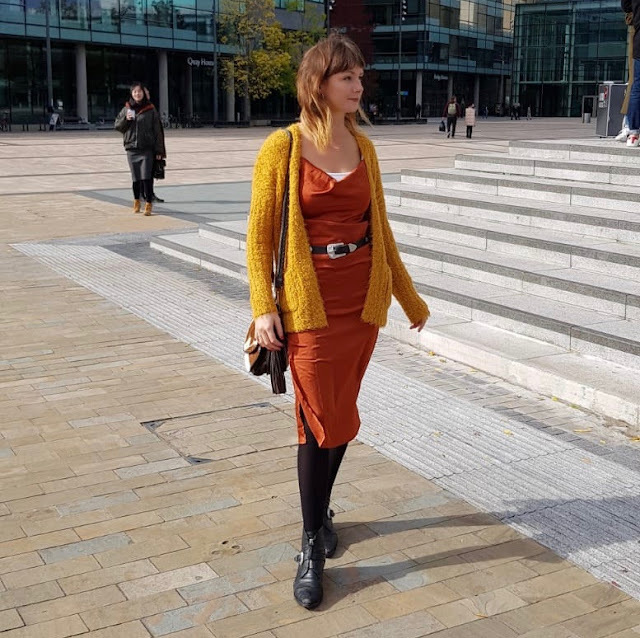 For a while now, there has been an increasing awareness around sustainability, with a growing proportion of bloggers marking themselves out as ambassadors for eco-friendly buying choices. Highly selective around brands they work with, their approach to fashion is reflective of today's wider public shift towards being more environmentally responsible. In a world where weeklyYouTube hauls and unboxing videos are go-to content pieces for many fashion influencers racing to endorse countless new lewks, it was already clear that the frenzy around disposable trends could be reaching peak saturation. Sometimes trends come along and they just catch fire from the word go. Fashionistas jump on them faster than an Instagrammer on a rainbow bagel, and before you know it, you can't move for outfit posts crammed with the trend in question. Oscars 2017: Best Ever Academy Awards Couples!